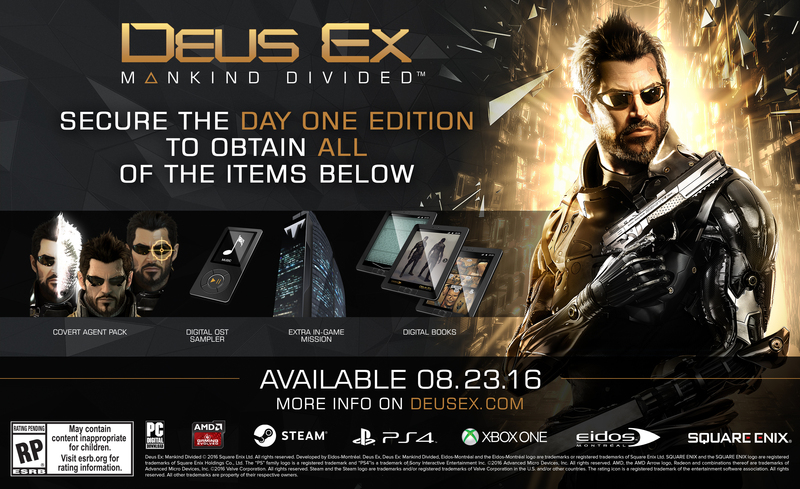 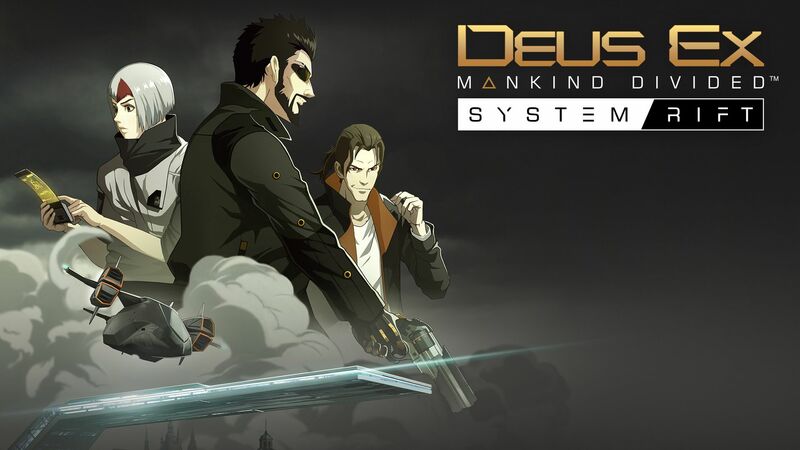 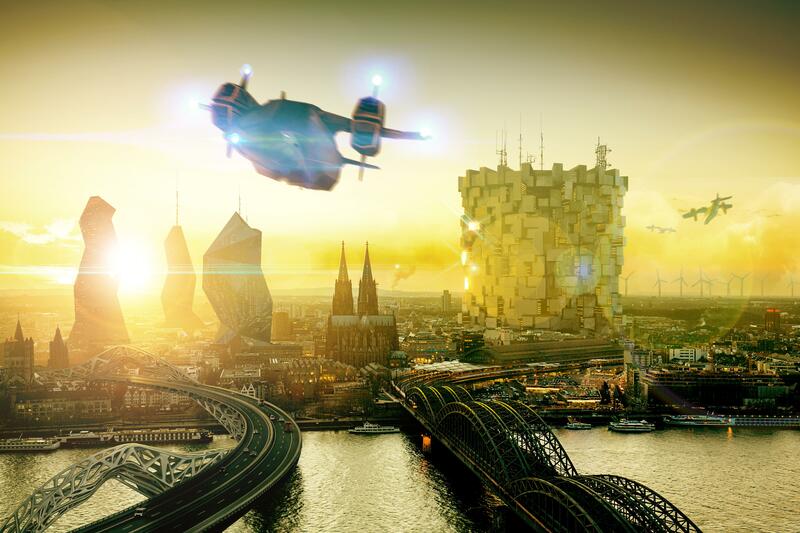 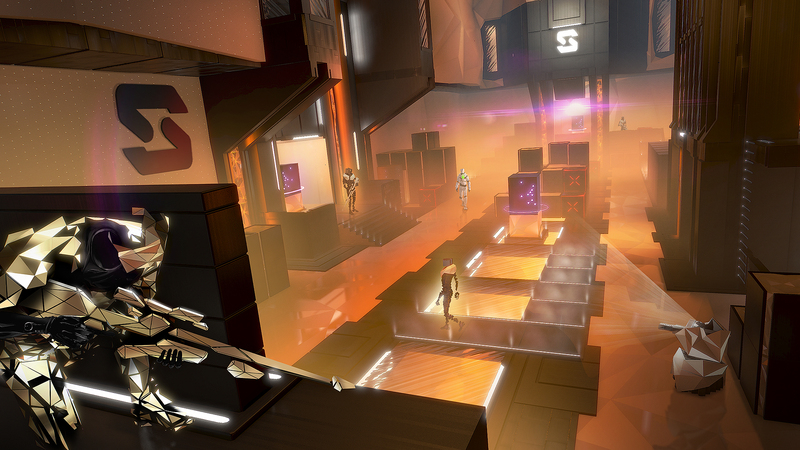 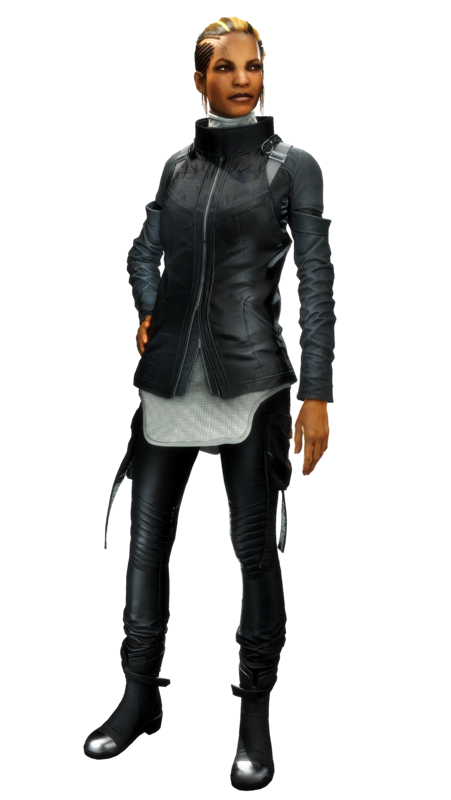 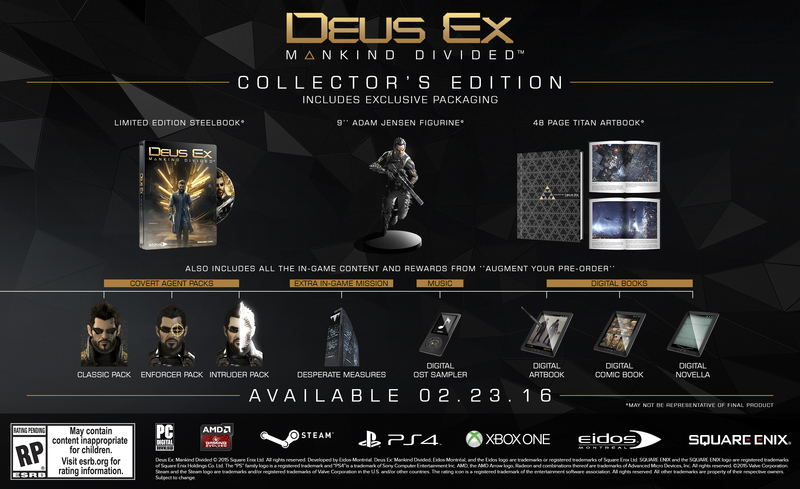 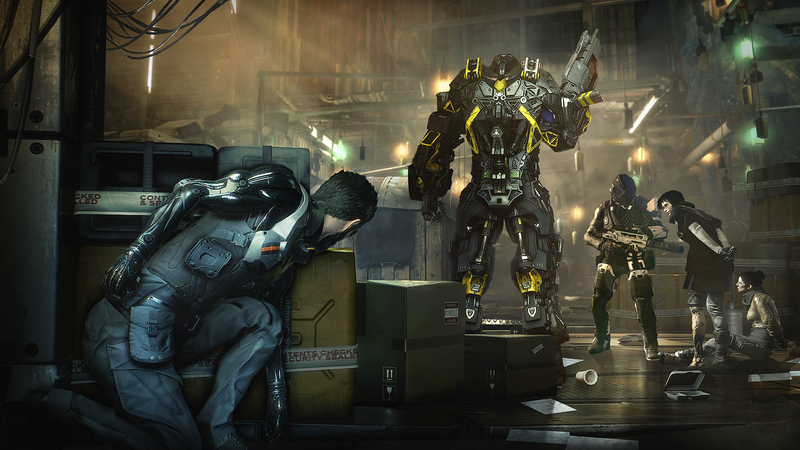 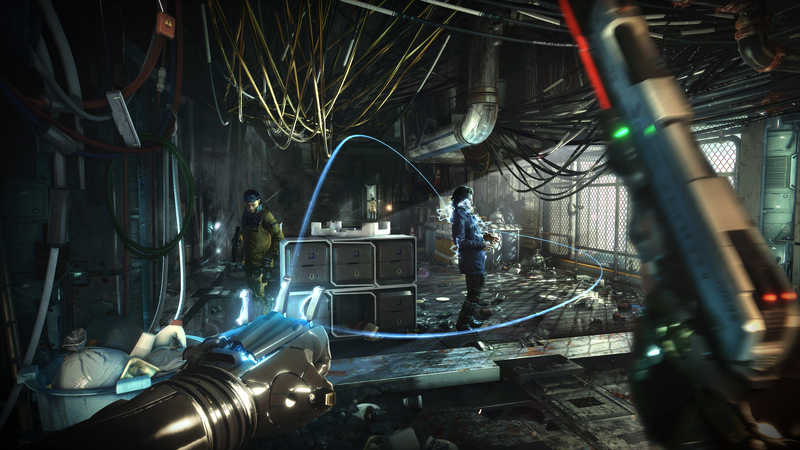 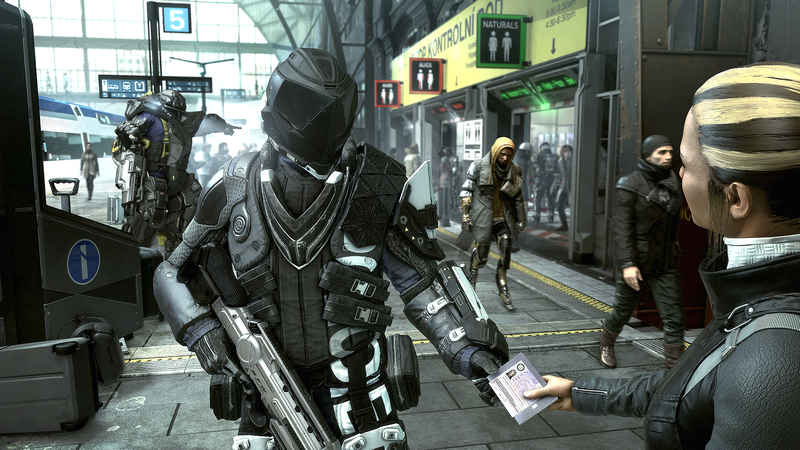 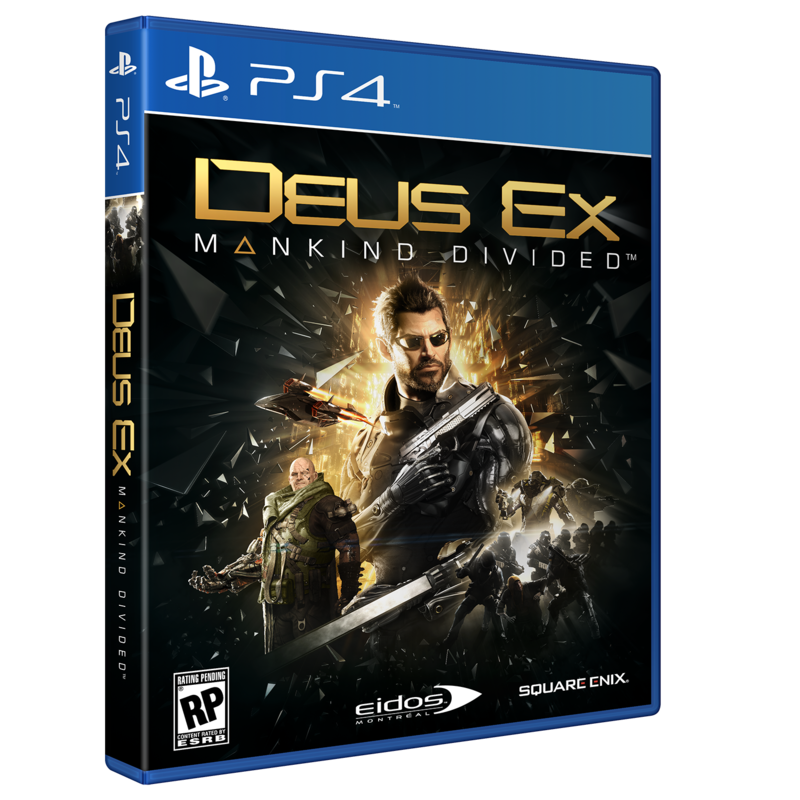 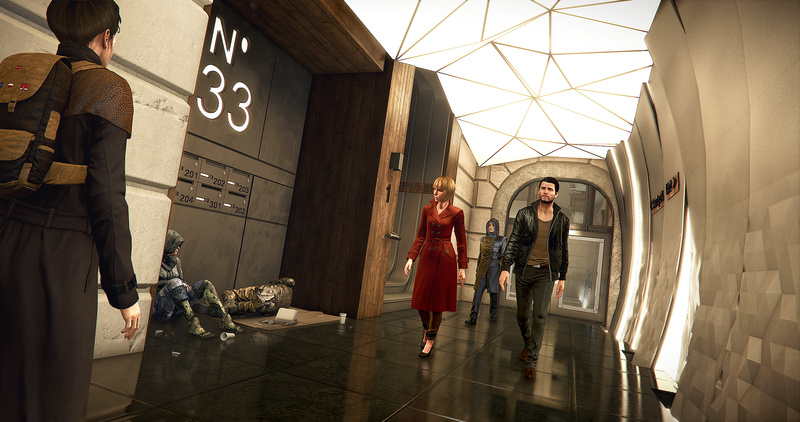 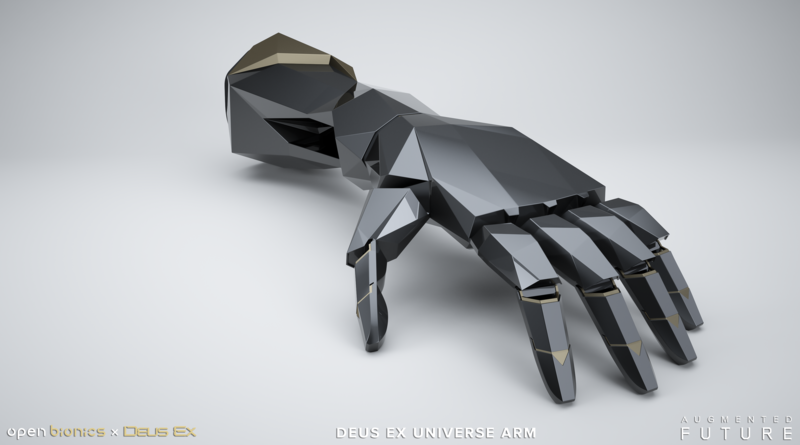 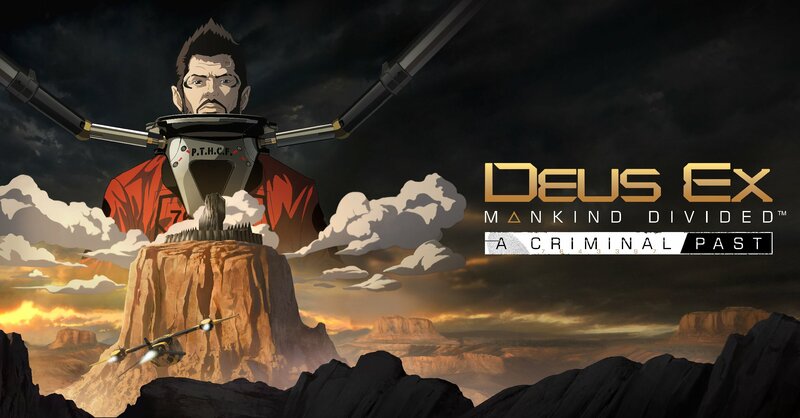 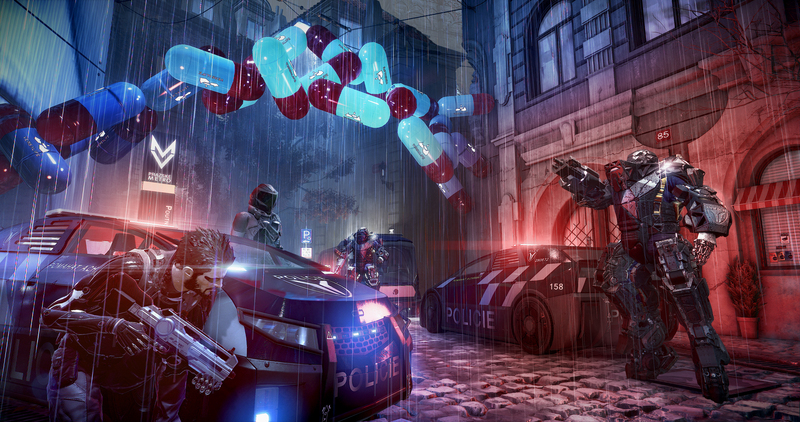 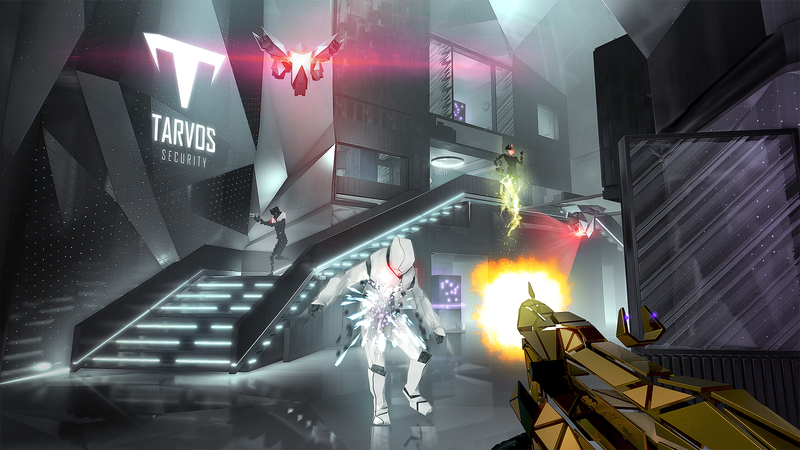 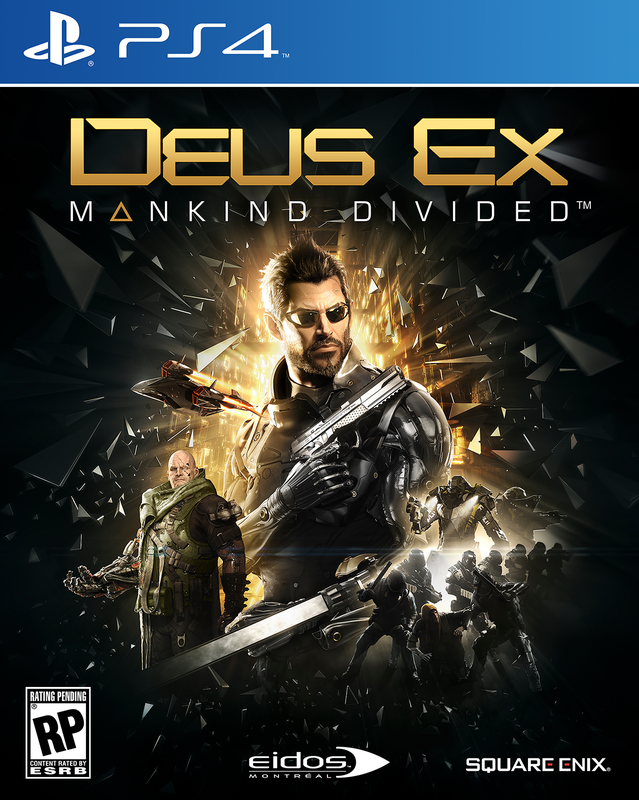 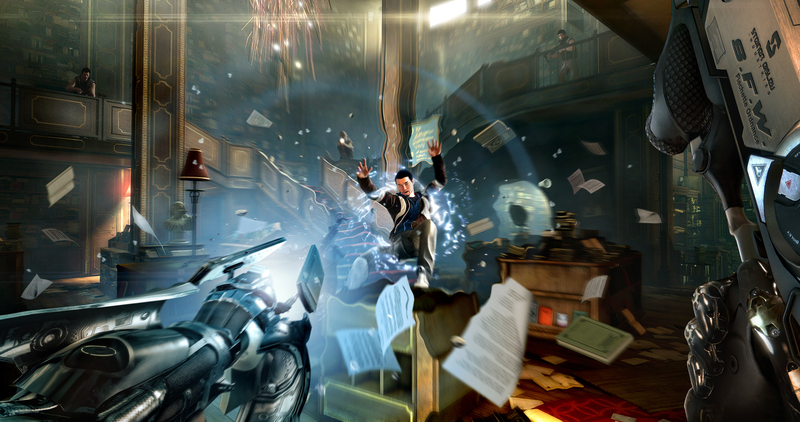 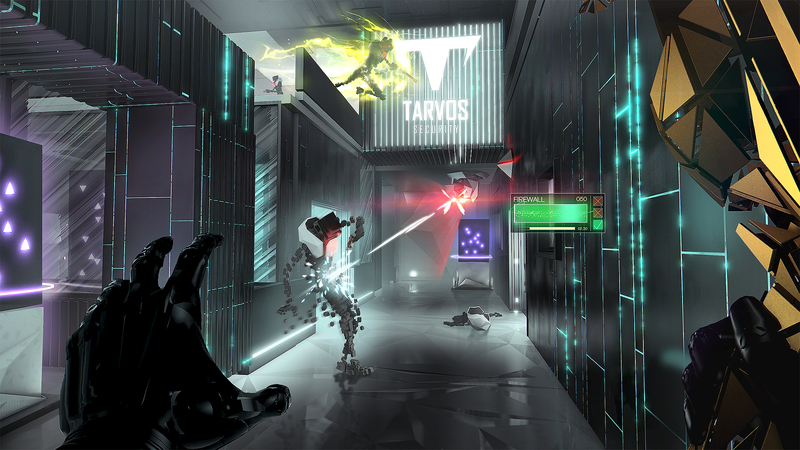 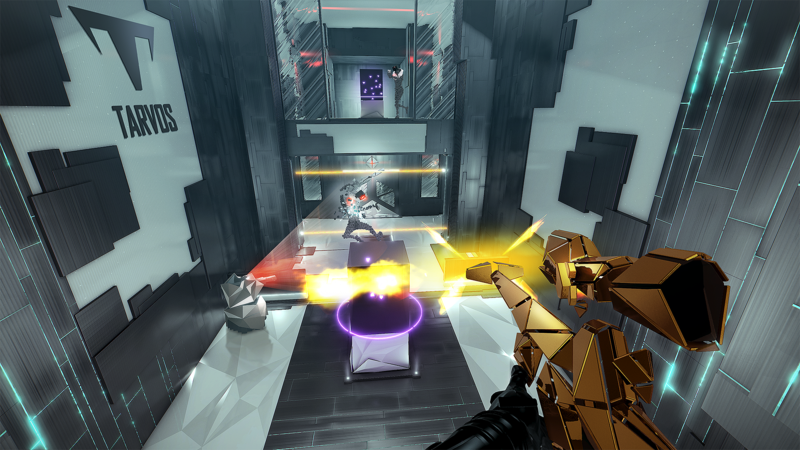 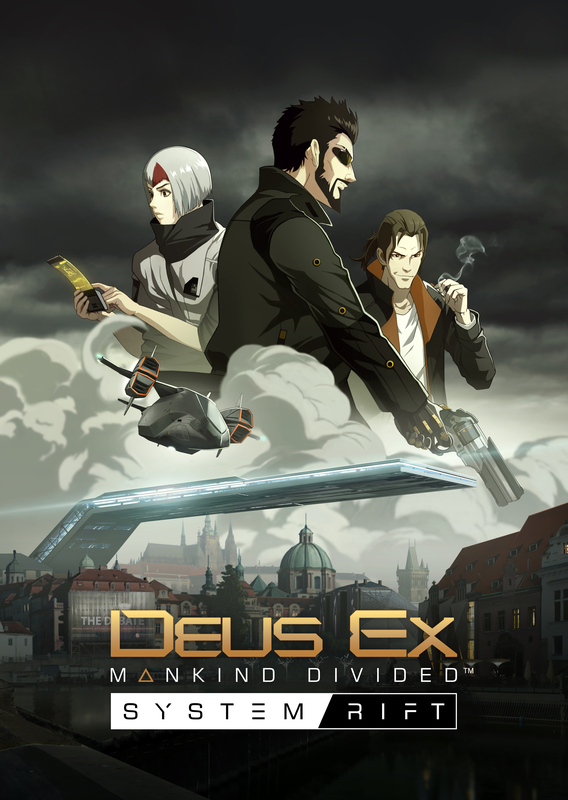 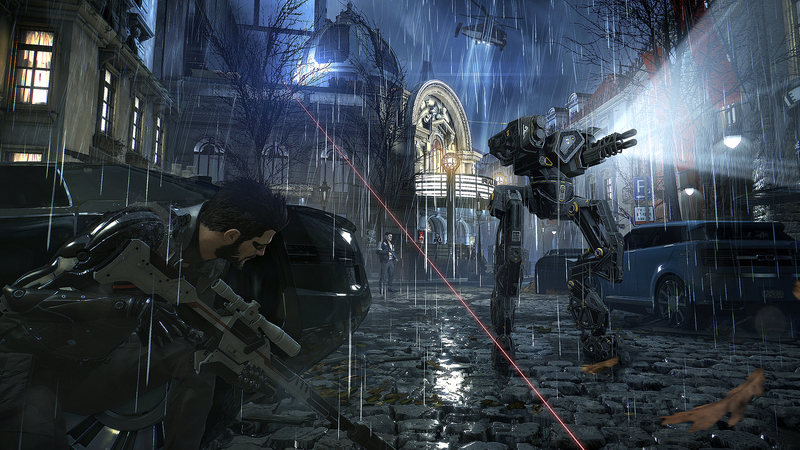 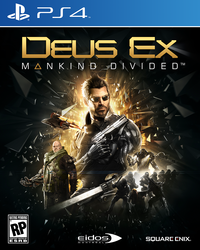 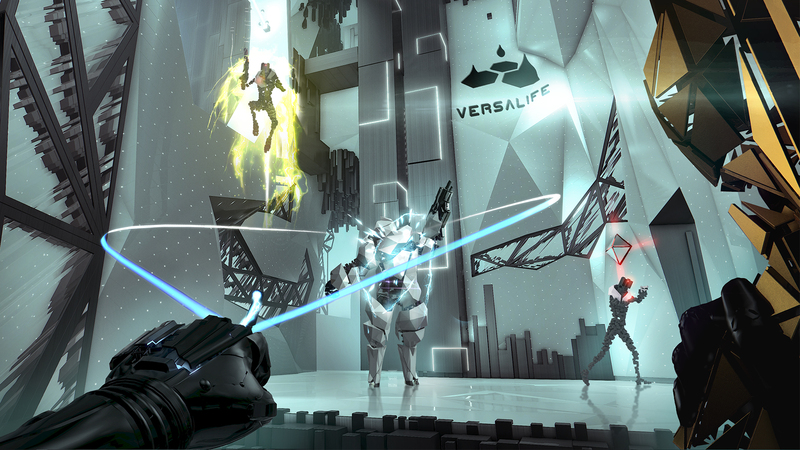 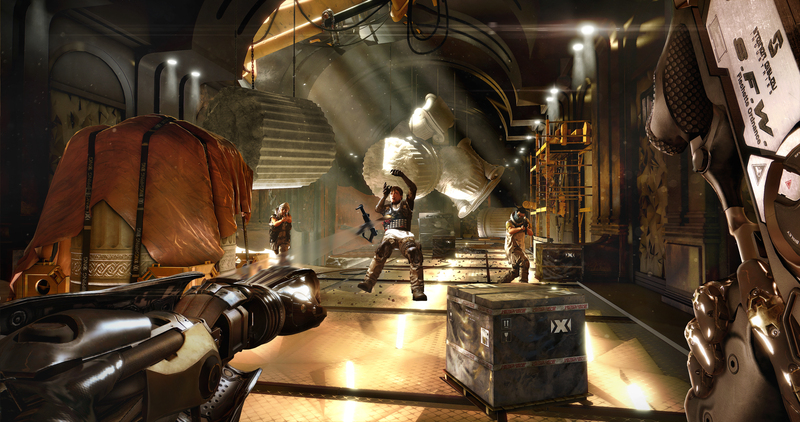 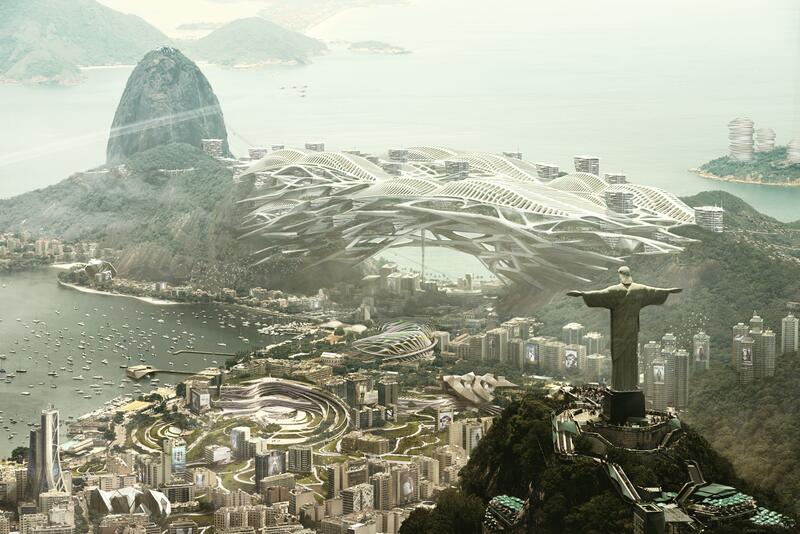 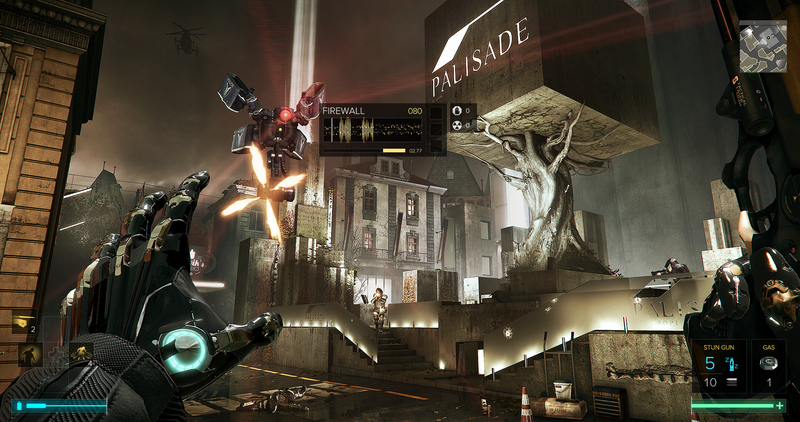 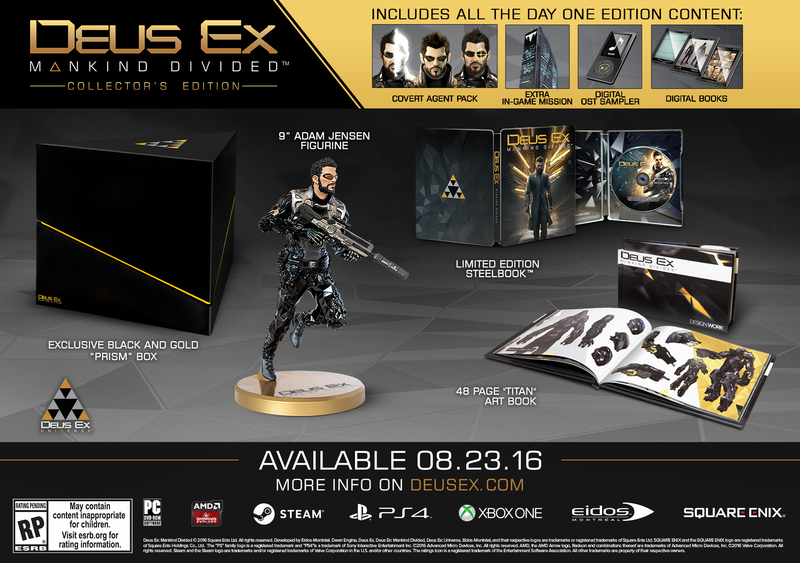 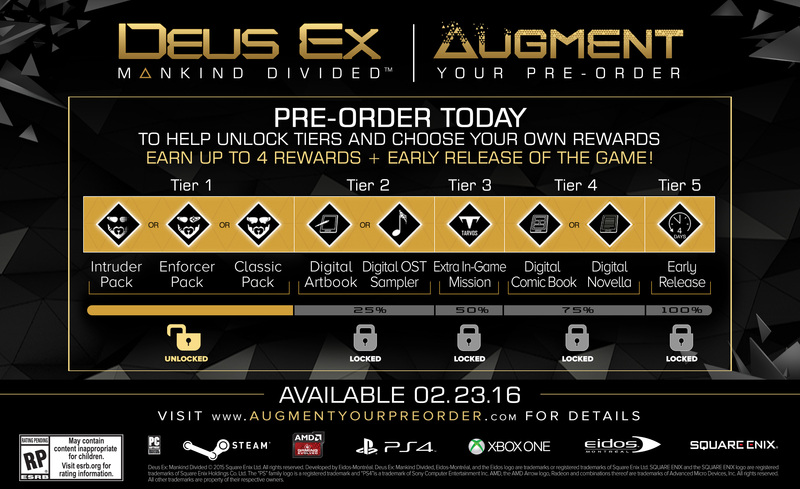 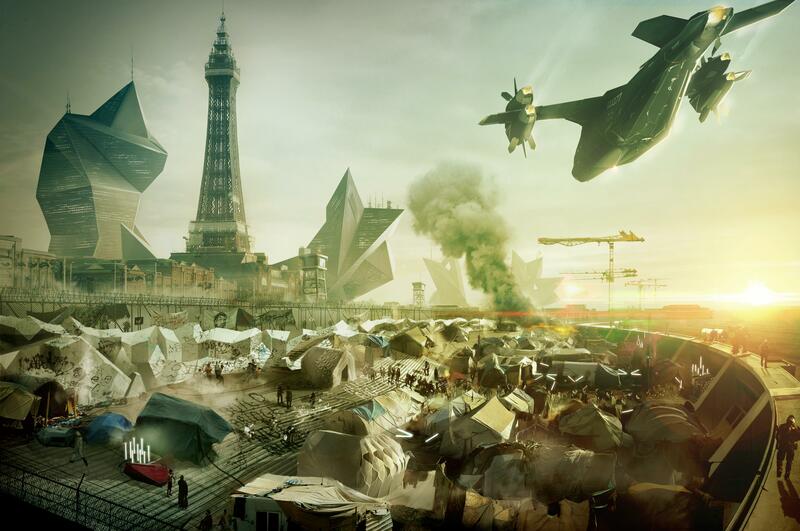 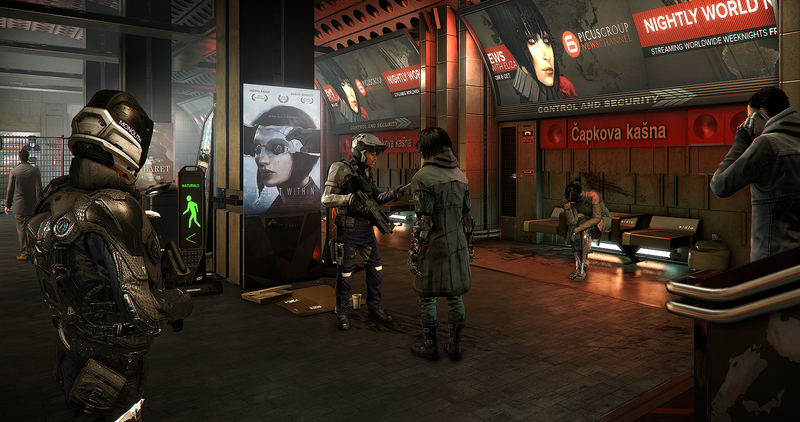 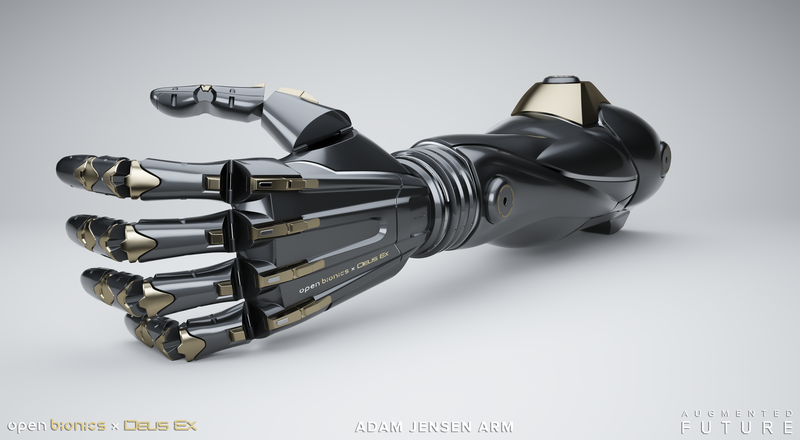 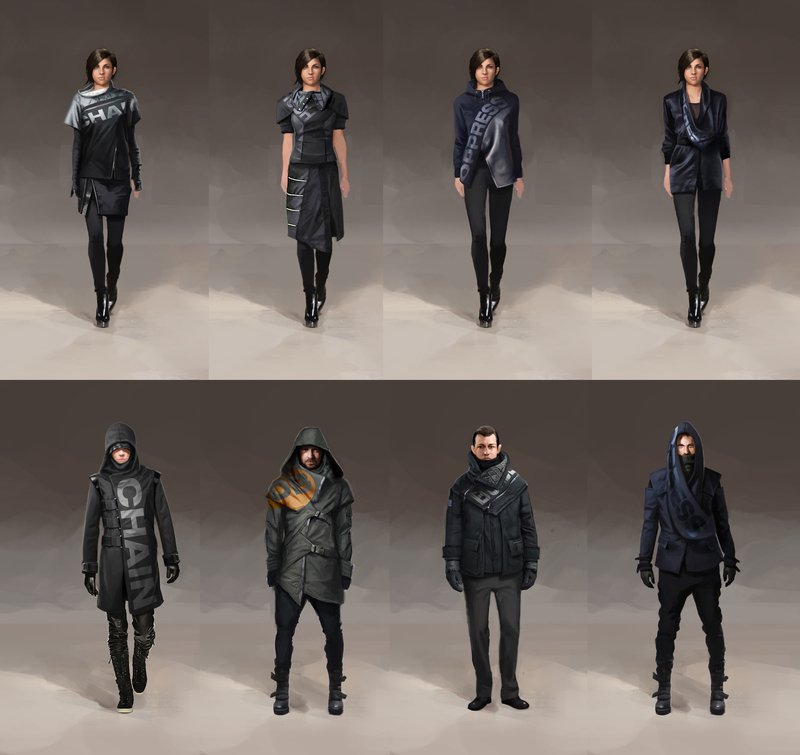 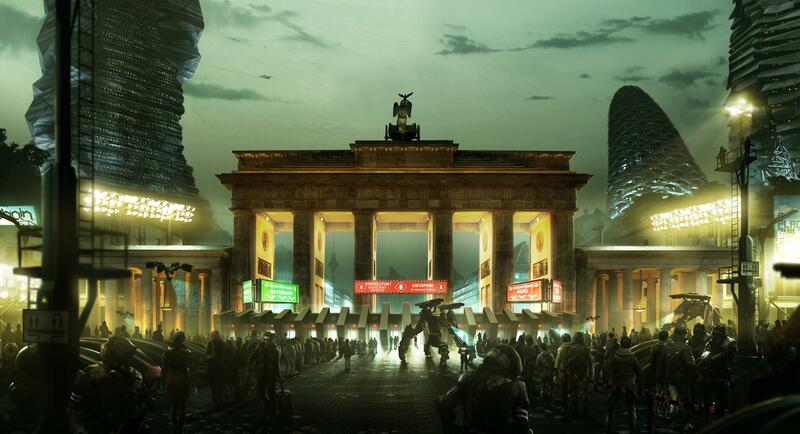 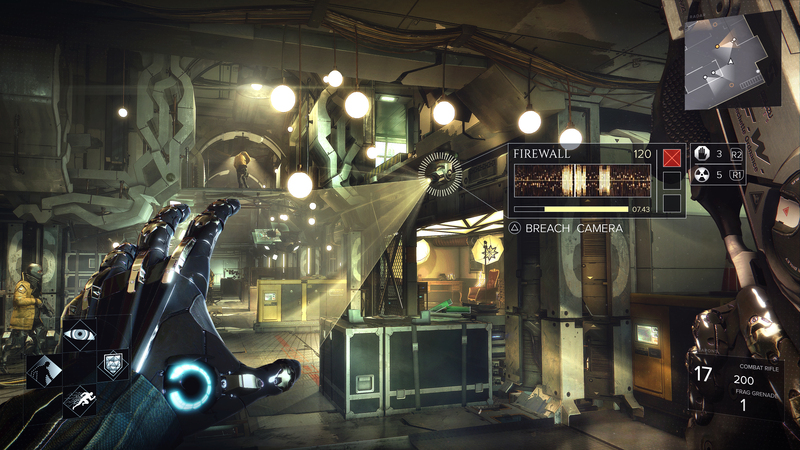 Is Deus Ex Mankind Divided the sequel you asked for? 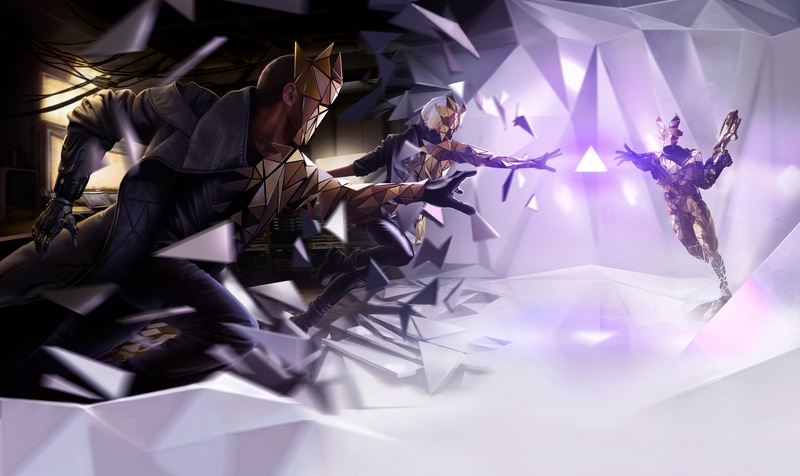 In a year when reboots of old IPs and decade-long projects finally saw the light of day, a few unexpected newcomers steal the spotlight as they join the fray. 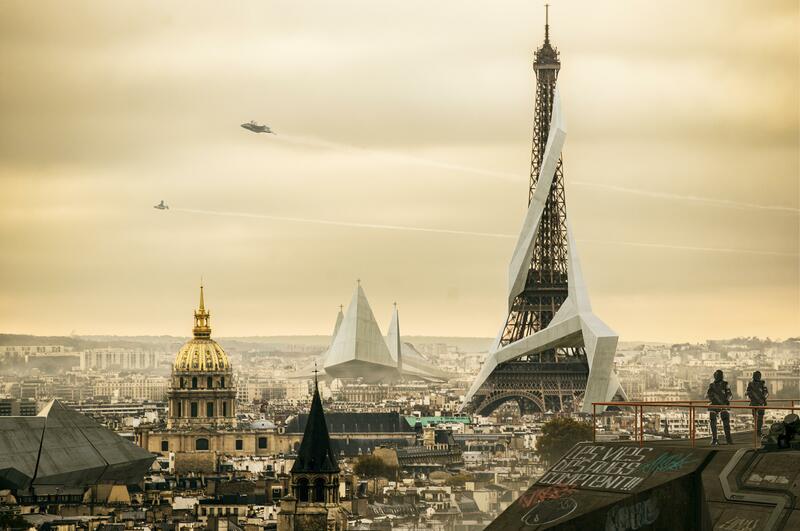 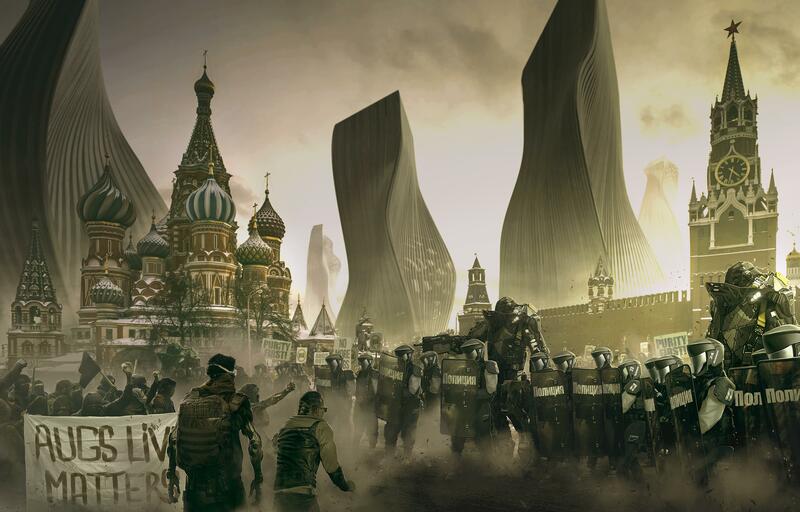 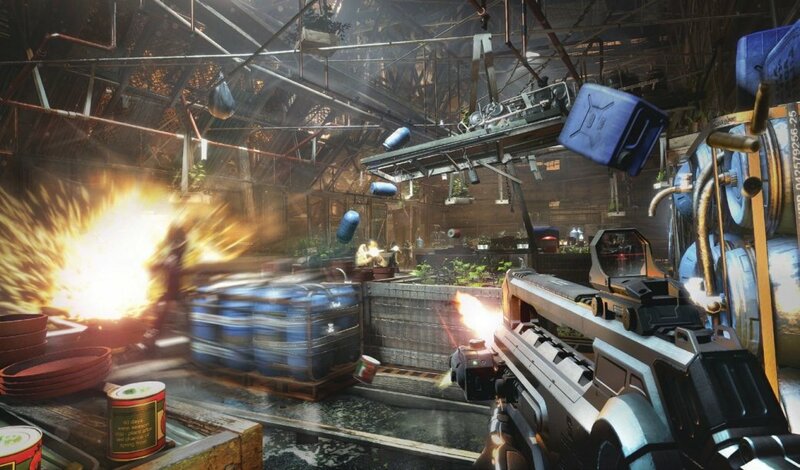 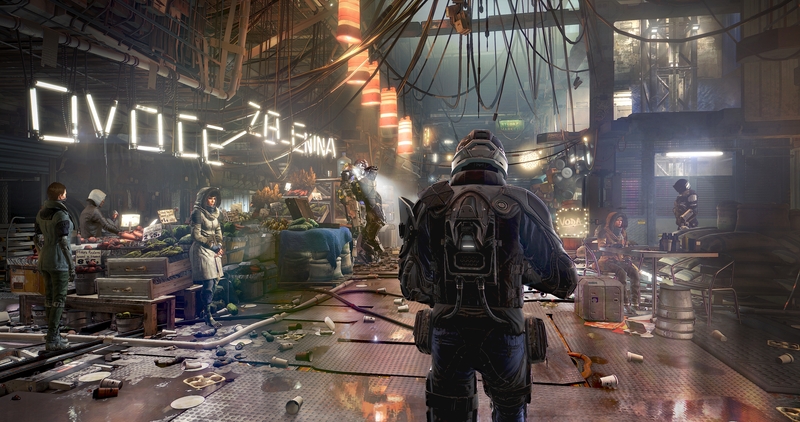 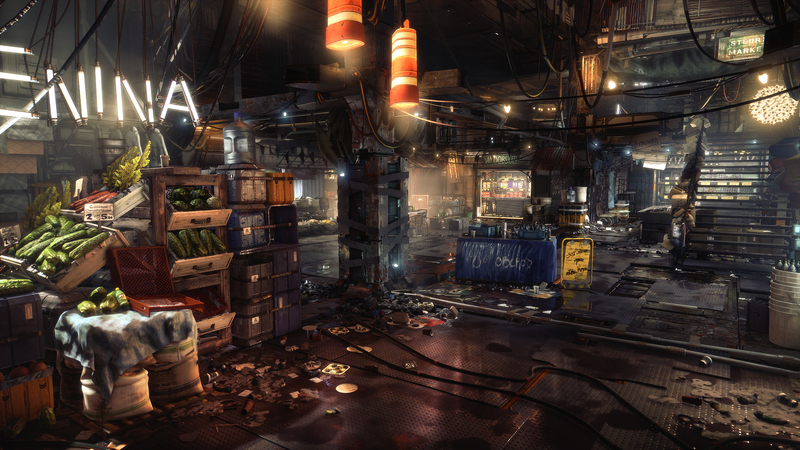 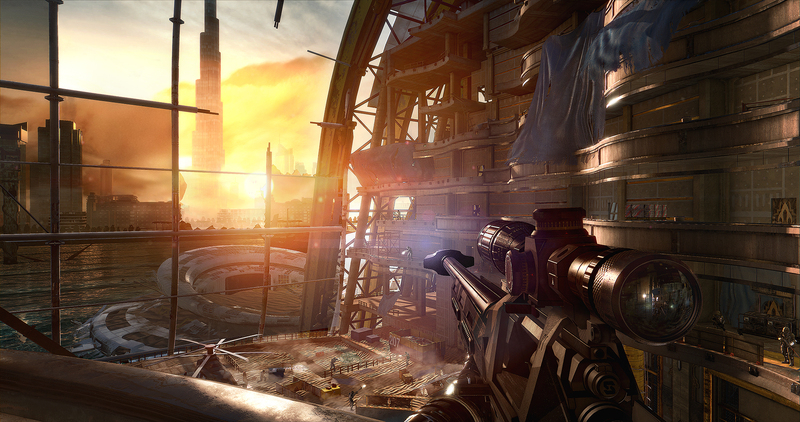 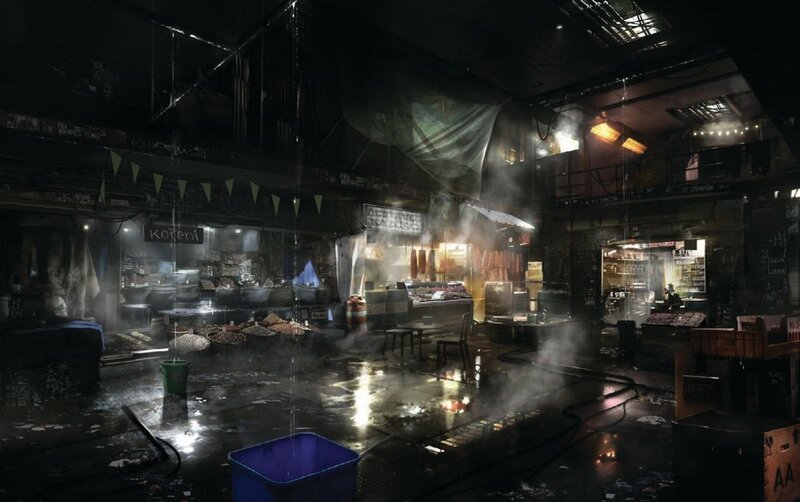 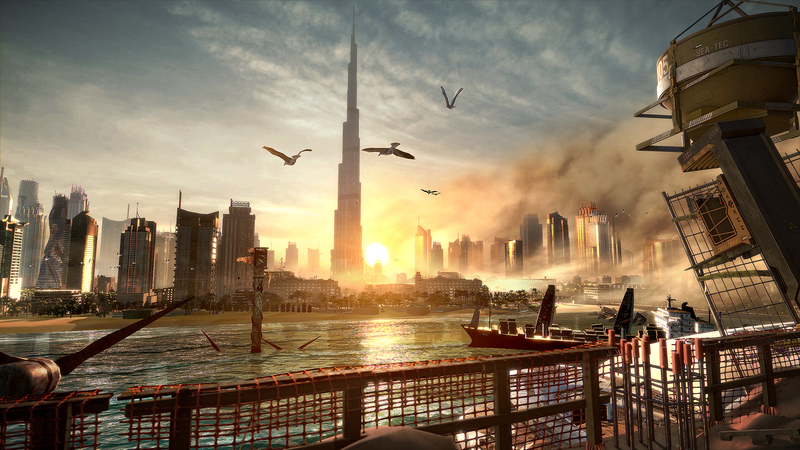 A slightly weak narrative can't obscure how compelling and exciting Mankind Divided's is to play. 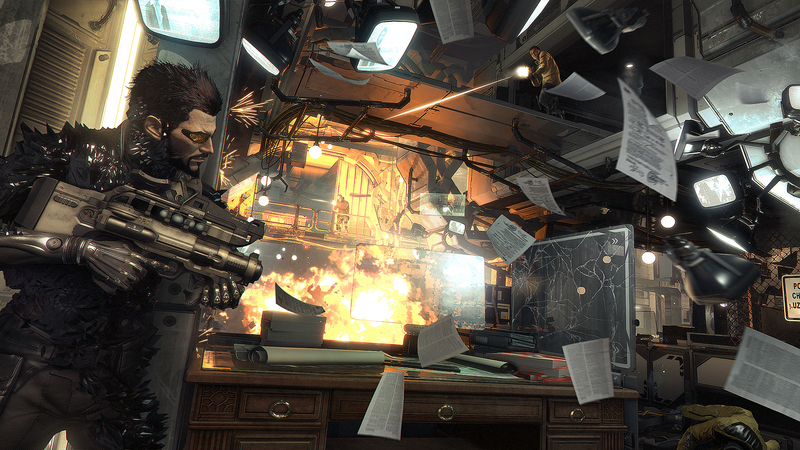 Here, the best stories are those you make yourself through emergent gameplay. 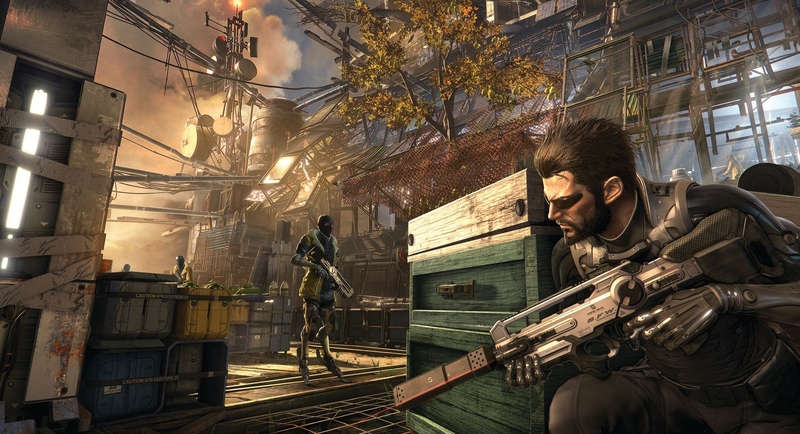 Lead Story Writer Mary DeMarle takes us through some of the narrative choices and challenges around the return of Adam Jensen. 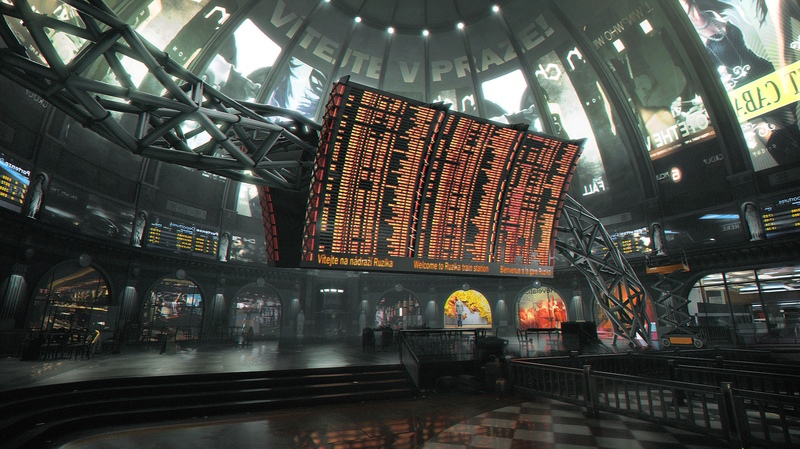 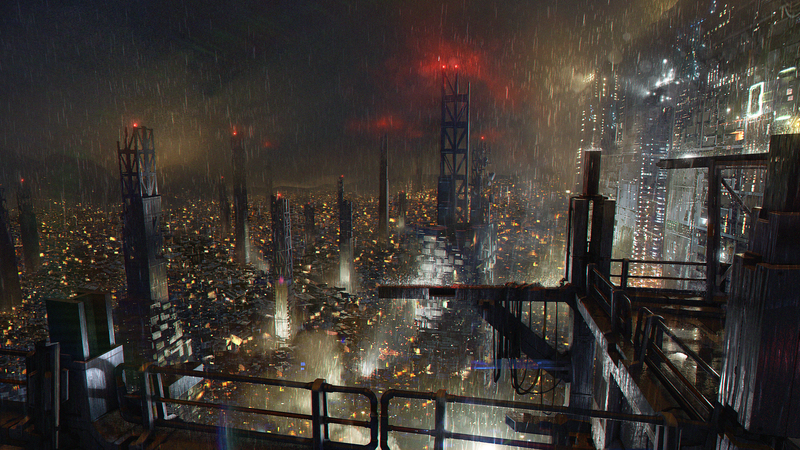 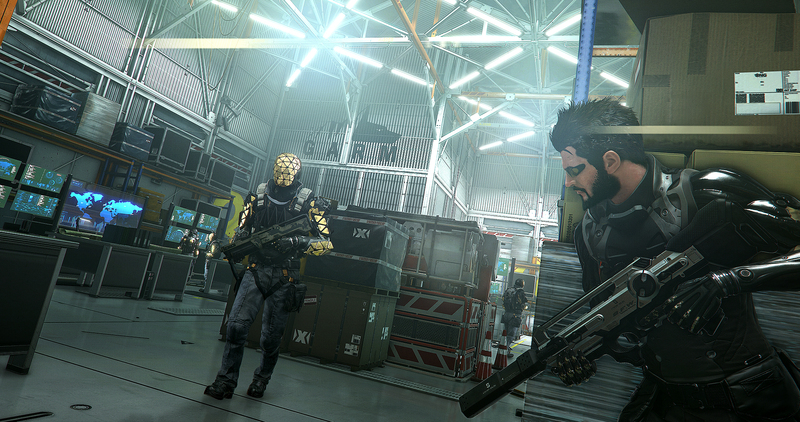 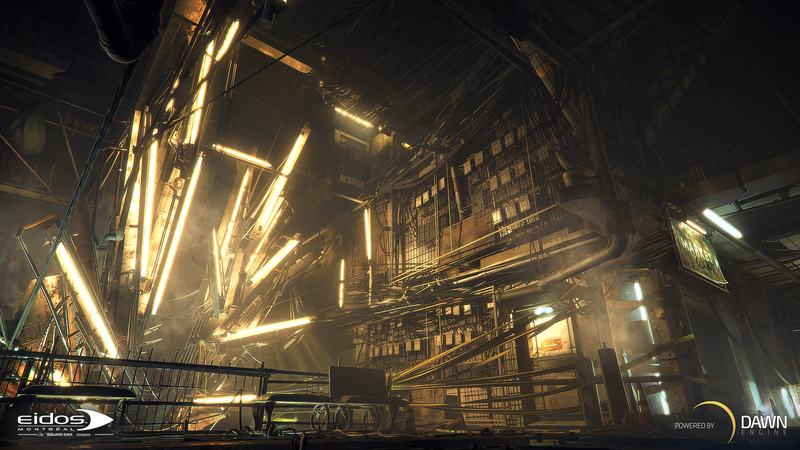 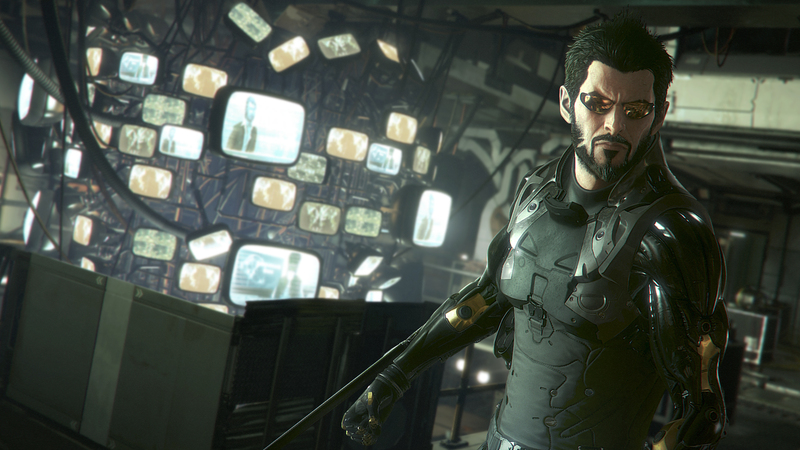 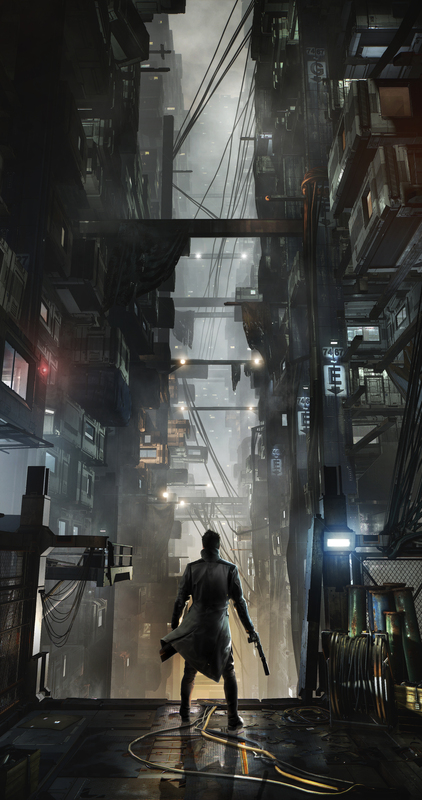 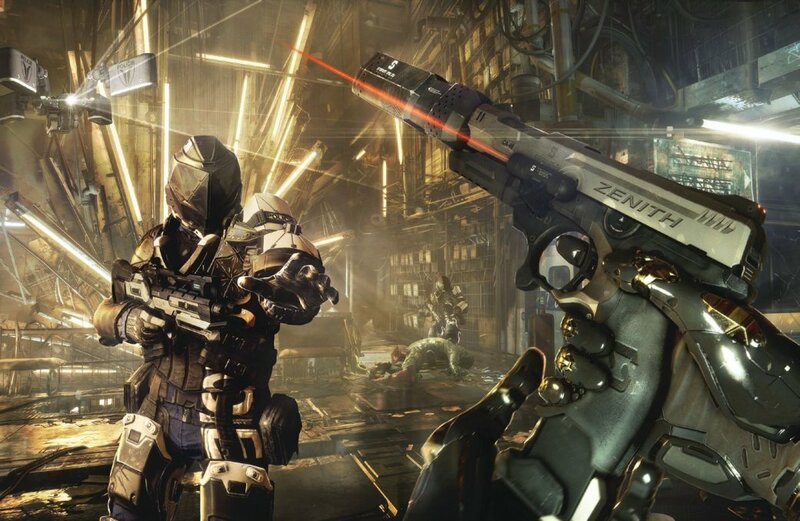 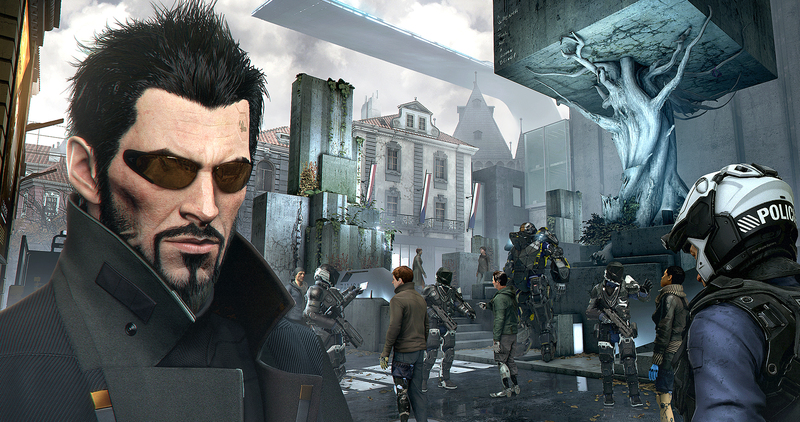 Despite Mankind Divided's sales performance, don't count Adam Jensen out. 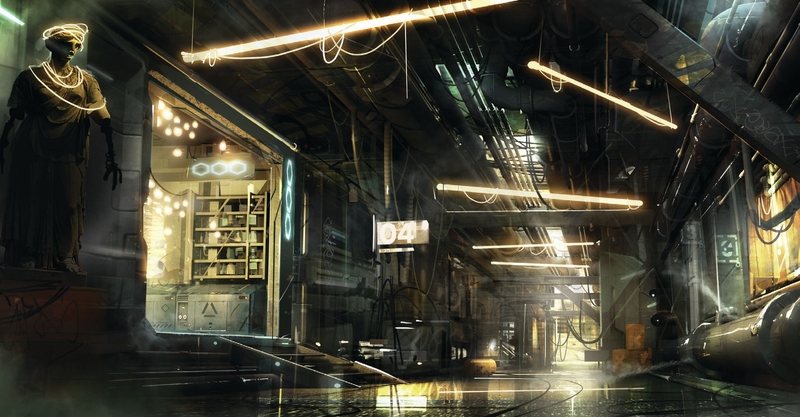 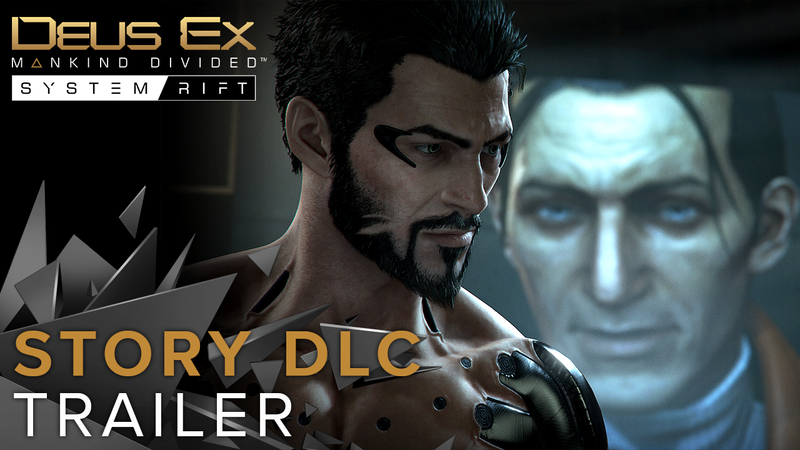 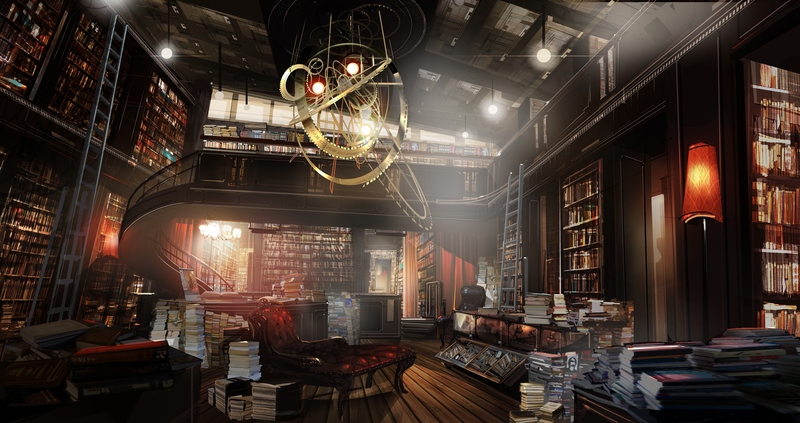 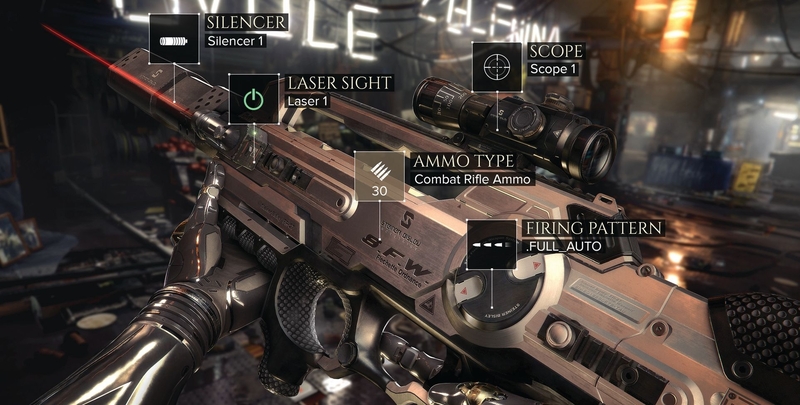 Deus Ex: Mankind Divided's second story DLC arrives in February. 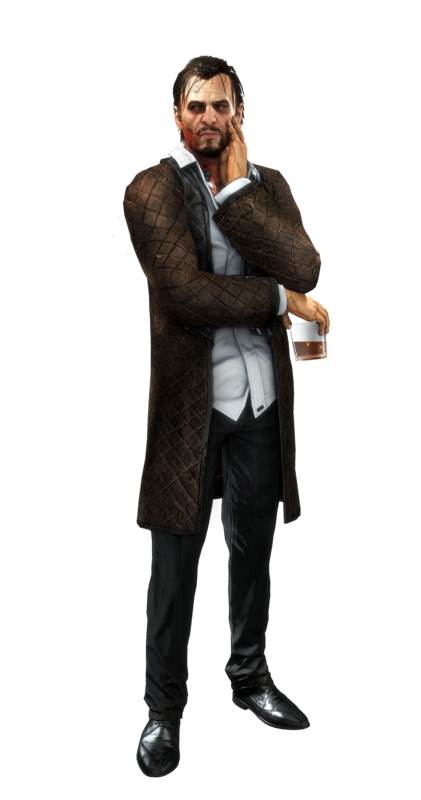 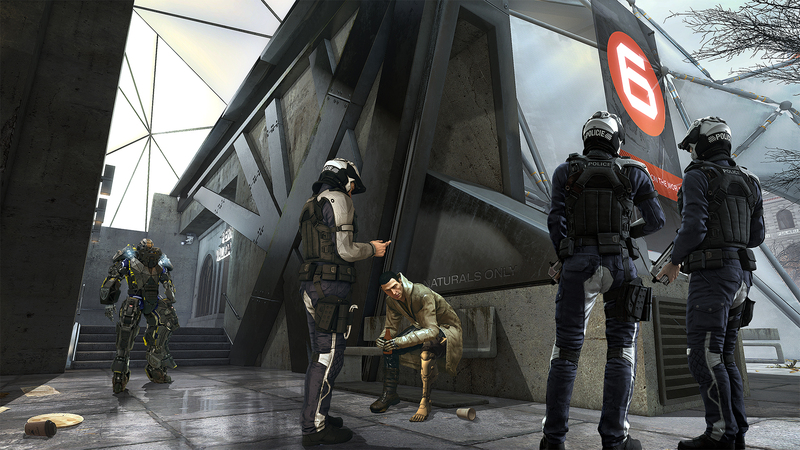 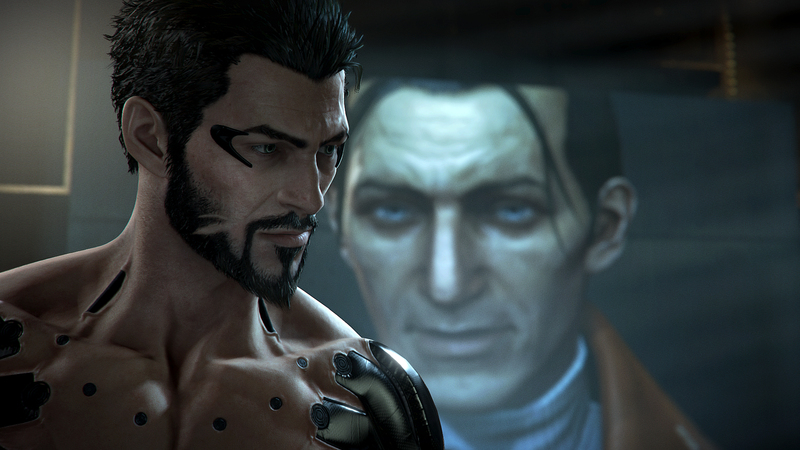 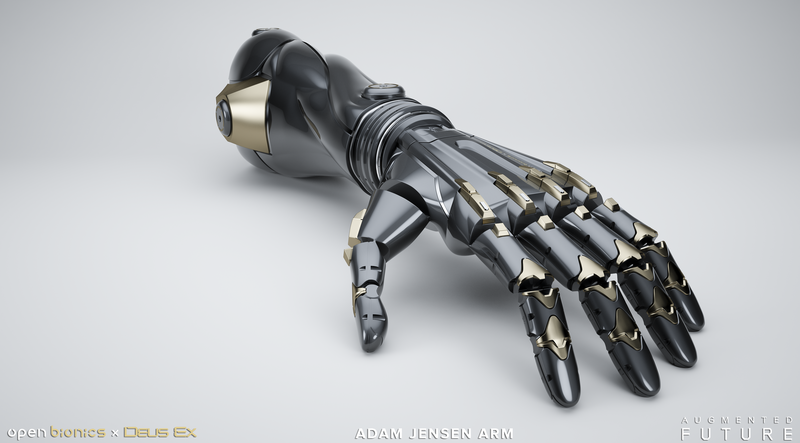 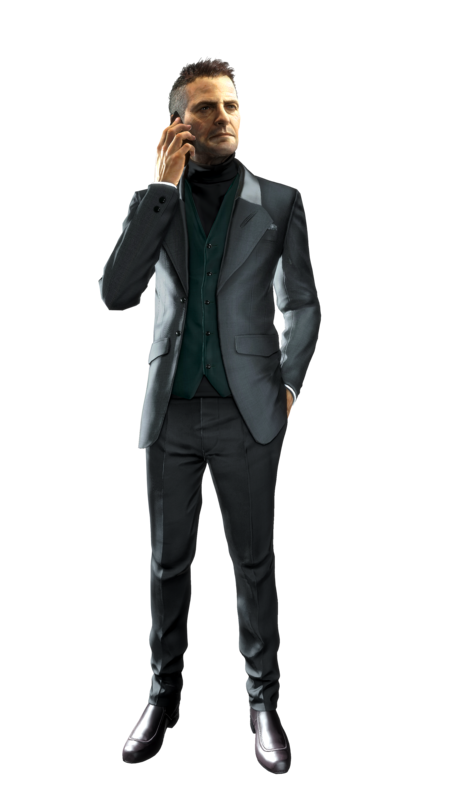 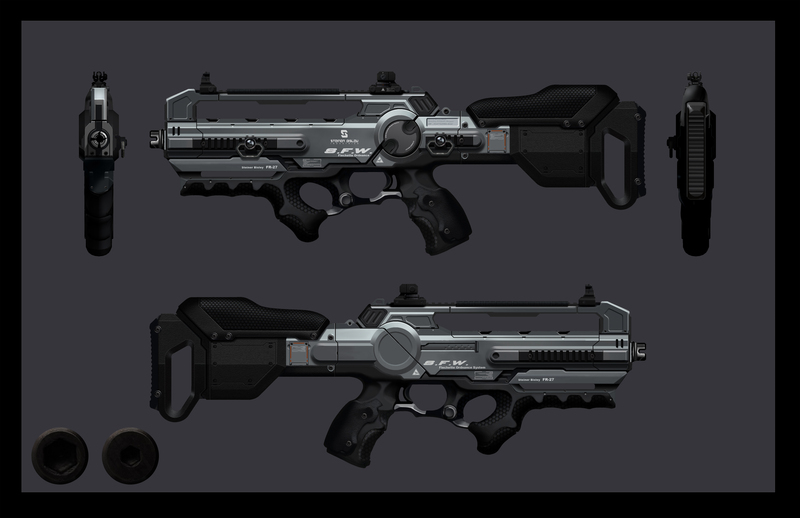 "A Criminal Past" will take place during Adam Jensen’s first mission for TF29. 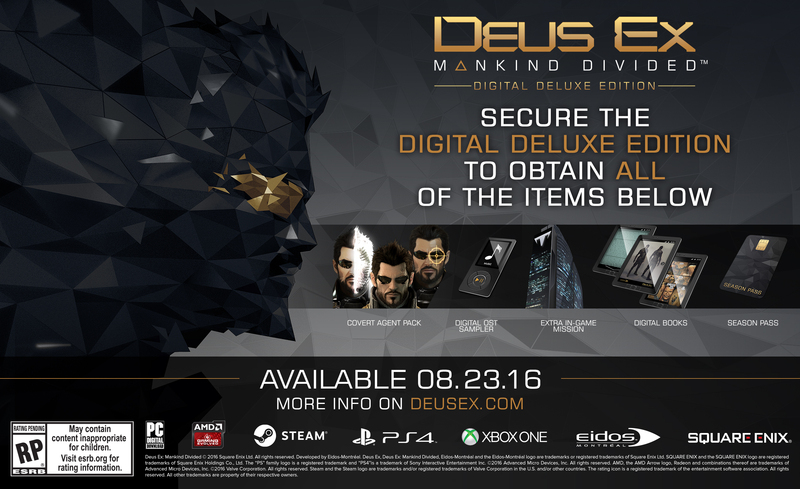 The lowdown on what's included in the $29.99 offering. 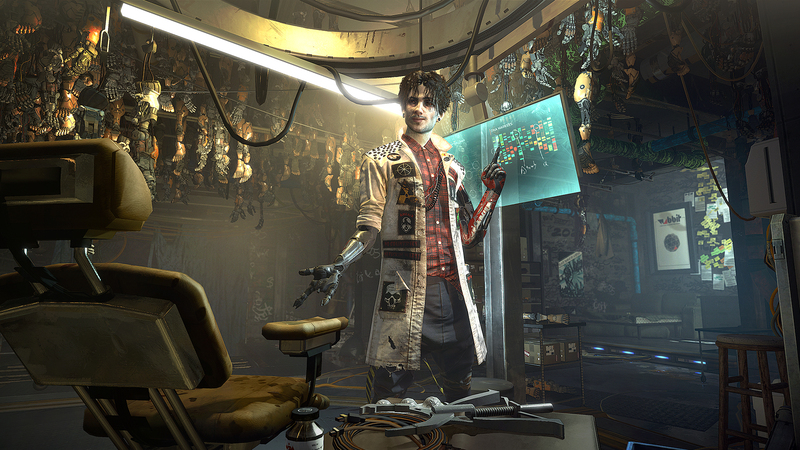 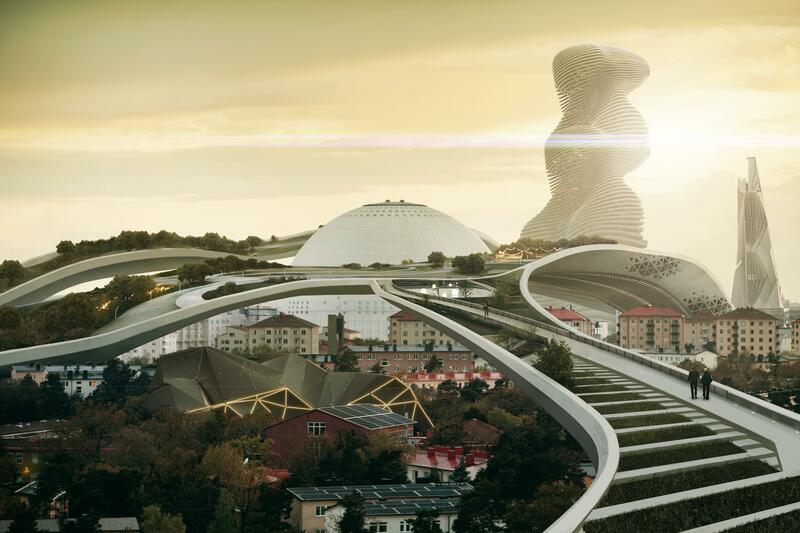 See how Adam has fared since the events of Human Revolution.